When one passionate foodie meets another passionate foodie, what would you do? You become best pals, don't you agree? Mine and Jaya's friendship is not even a year old, but it seems like we know each other for years. I met Jayashree virtually on Facebook through one of the group. We became very close friends since we created our facebook group 'Desi Bloggers Connect'. She is a dedicated and enthusiastic food blogger who creates delicious, tasty yet easy to prepare recipes. I love all her Karnataka specialities and can't wait to try them in my own kitchen. 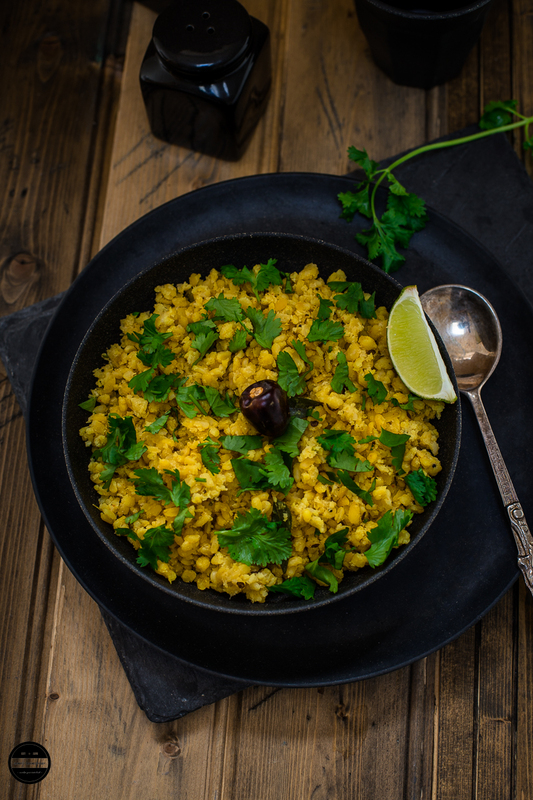 I was so delighted and honoured when Jayashree of Evergreendishes request for the guest post and that when I decided to share this delicious and healthy Gujarati daal recipe. 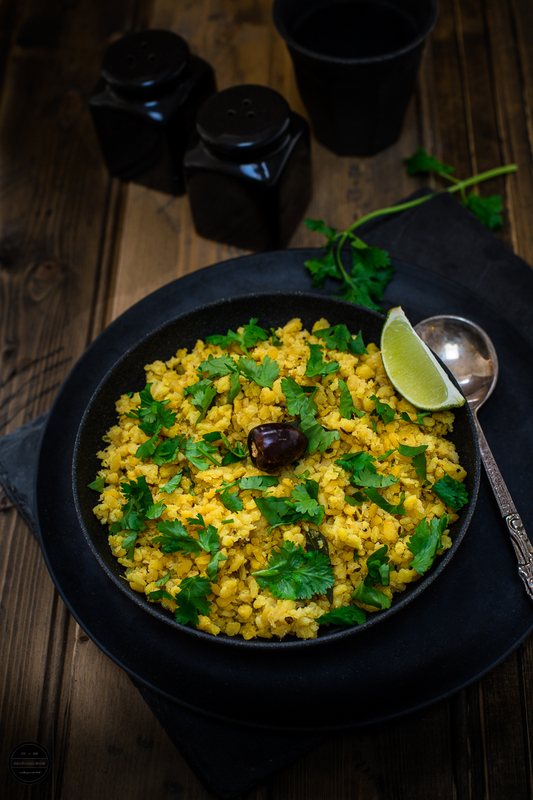 A really tasty and protein packed dish that is perfectly suitable for vegan too, also it is made without onion and garlic thus this recipe can be prepared during fasting season when such ingredients onion and garlic are prohibited. We Gujarati try to eat a well-balanced meal every day and when we prepare a thali, we make sure that we cook everything making sure that in the one meal, all flavours and nutrients can be found. So for protein, we make at least two dishes, and whenever there is Gujarati kadhi on the menu, Mug Ni Chutti daal, automatically becomes a side dish in the thali. Thank you Jayashree for giving me this honour to share my recipe with your readers, hope they like it and make it in their own kitchens. Please shoot with any questions and inquiries regarding this recipe. For the full recipe and method, please visit Jayashree's blog Ever Green Dishes and read Mug/Mag Ni Chutti Daal recipe. Follow or Like Evergreendishes on Facebook, Twitter, Pinterest and Instagram. I have had this dish at my friends home when I was in school and it tasted so soulful, love gujarati cuisine for its simplicity and recipes full of flavour loved your recipe will try this soon . How delightful this dal dish looks..Am sure with some rice or rotis this dish will definitely please my tastebuds easily. I can even finish that bowl just like that.. Thanks Priya, sometimes I just have a bowl full of this daal on its own! We have this in Sindhi cuisine too.. but we don't add coriander leaves.. only salt, black pepper and lemon juice. Thanks Veena, let me know if you try this. So tempting dal Jagruti and my family loves it this way exactly, we used to make it in a same way but using with urad dal. Bookmarked it, will try your style with moong dal. Thanks Jolly, I have not made with urad daal yet, will try soon. Yummmmy! My all time comfort food with hot hot kadhi and rice. So delicious. Love the clicks. I love to eat the leftover dal on its own. Mung ki bhuni daal (as we call it here) makes a delicious weekday meal with raita, achaari and roti. Love your presentation with lots of herbs on top. We make it often and have with kadhi and roti. Beautiful photographs. Though my family is a moong dal eater family, yet It's been a long time since I made this. Your post has reminded me that I should make it again. Love this with any meal, should make your version soon. A comfort food, thanks for your guest post Jagruti. The dal looks stunning Jagruti! I can have dal everyday and always look for variations to try out. Thanks for this flavorful share ! So yumm, love chhuti dal . We make specially in Paryushan or Tithi days when we cant have green veg. Love with Kadhi..
this moong dal recipe looking mouthwatering, more like a chat. Will check the recipe, how you made it. 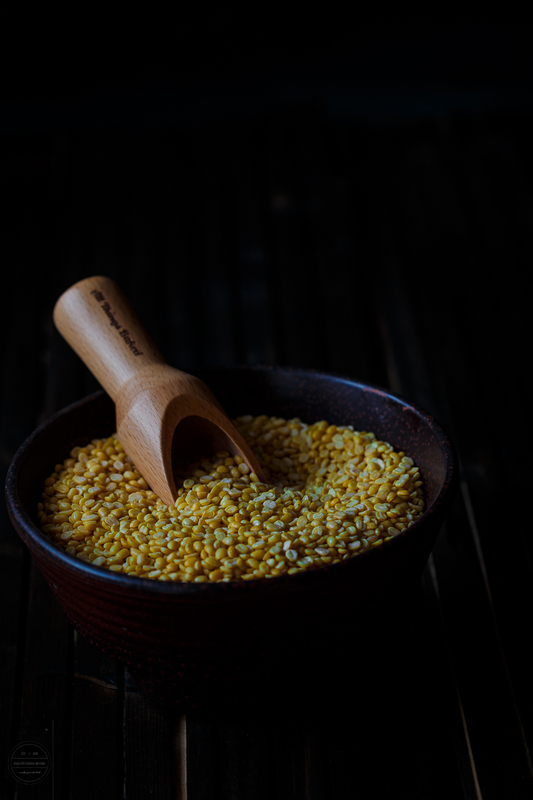 We all love moong dal at home so I keep trying recipes using it. Such simple yet inviting looking mung ni chutti dal. We normally make the gravy kind of dal with dhuli moong so this is totally new for me. Hoping to Jaya's to read the recipe.